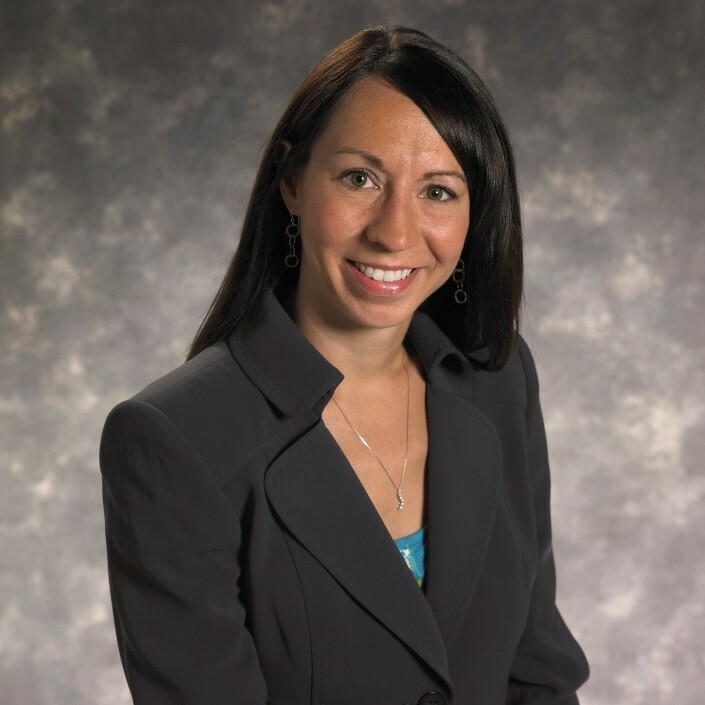 Stefanie DeSantis began her career with the Governmental Services Department of the Firm in 2001. Her areas of expertise include the audit of municipal governments, school districts, municipal utility authorities and fire districts of the State of New Jersey. Mrs. DeSantis is licensed to practice as a Certified Public Accountant, Registered Municipal Accountant, and Public School Accountant. She earned a Bachelor of Science degree in Accounting from The Richard Stockton College of New Jersey in 2001. Mrs. DeSantis has over fifteen years of experience specializing in governmental accounting and auditing services for numerous municipalities, school districts, authorities and other special districts, most subject to the requirements of the Single Audit Law. In addition to performing audits, she has assisted clients with utility rate studies and connection fee calculations. She also serves as a member of the firm’s quality control inspection team. Mrs. DeSantis is a member of the American Institute of Certified Public Accountants, the New Jersey Society of Certified Public Accountants, and the Registered Municipal Accountants' Association of New Jersey. She is a member of the Gloucester County Association for School Business Officials and the Gloucester County Dream Park Advisory Committee. Stefanie and her husband Edward reside in Pittsgrove Township, Salem County with their children.